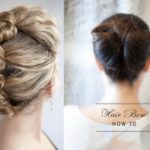 Wedding Hairstyles to The Side – When the time to choose the perfect wedding hairstyle is coming, most of the brides want to have the one which is unique but pretty. One of them is called with wedding hairstyles to the side. Curl, buns, braids or even straight, there are so many styling options to do with this style. Right after having the right style, set it aside so that it falls beautifully within your shoulder. Strapless gowns or not, casual or formal, side-swept wedding hairstyle will never be a wrong choice! 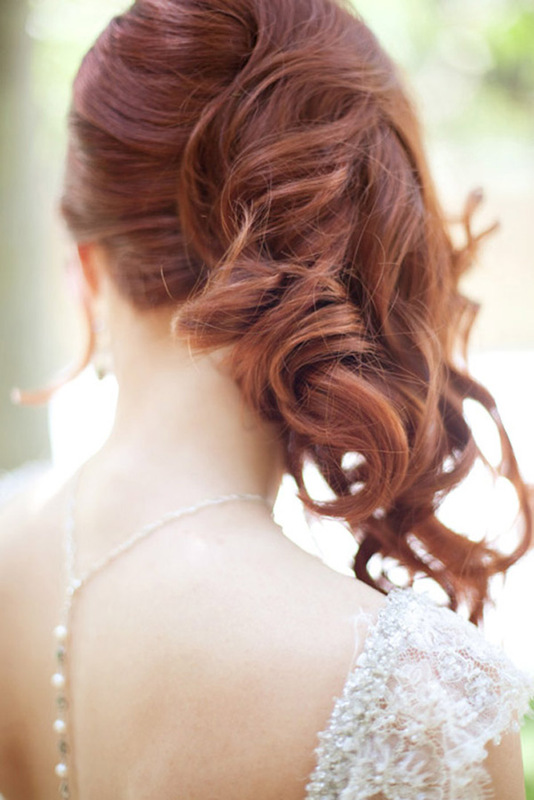 If you want to look shine at your wedding day with side-swept hairstyle, then we suggest you to grow your hair first. Long hair gives more options than the short one. For example, you can have side-swept style consisted of loose curl or the one with ponytail. 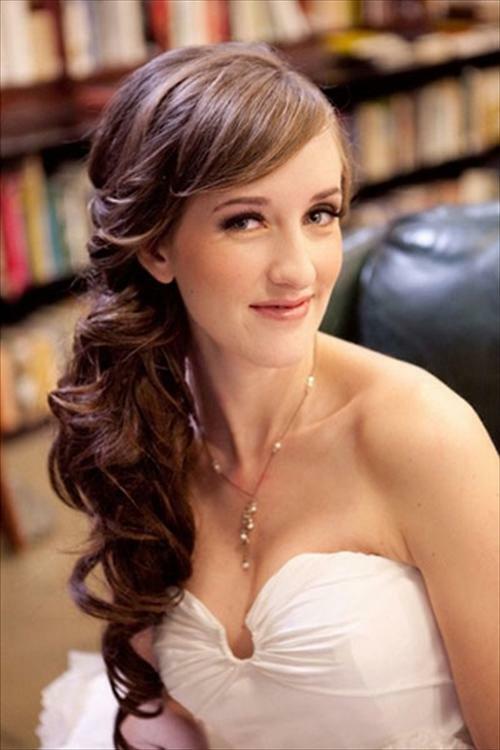 Wedding hairstyles to the side with loose texture is a perfect addition for any brides. To add your look, you can give side bangs that frame your face contour perfectly. Try another bridal hairstyle idea by making braided hair which is arranged at one side. Start making the braids from one side of your hair till the next side of yours. If it is possible, ask the stylist to create waterfall braids which is placed at the centre of your hair line. Braided Wedding hairstyles to the side should come with loose curls hair to show the extensions of the waterfall style. So, in a case that you have to secure the braids, do it carefully and add ribbons to hide it well. For you who have short hair while still beg for using this style, don’t be panic! Though it seems impossible, there are many actresses like Taylor Swift who tried to make side-swept hairstyle with her short tresses. 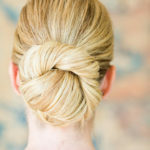 Make a bun from the curly hair is the point of these Wedding hairstyles to the side. First, create a loose curl, beach waves, whatever the style you like, and start stacking them together so that they make a simple side-swept bun style illusion. Instead of placing it at the centre, the asymmetric shape makes it looks special.